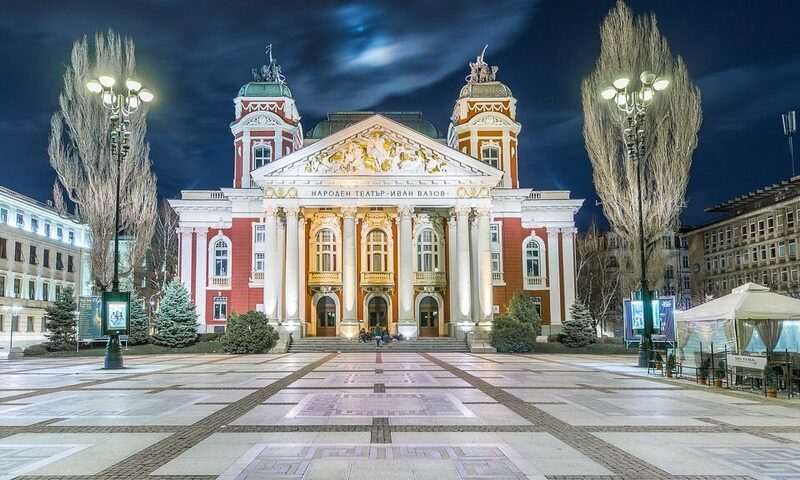 We know many of you have already seen our lovely capital Sofia. 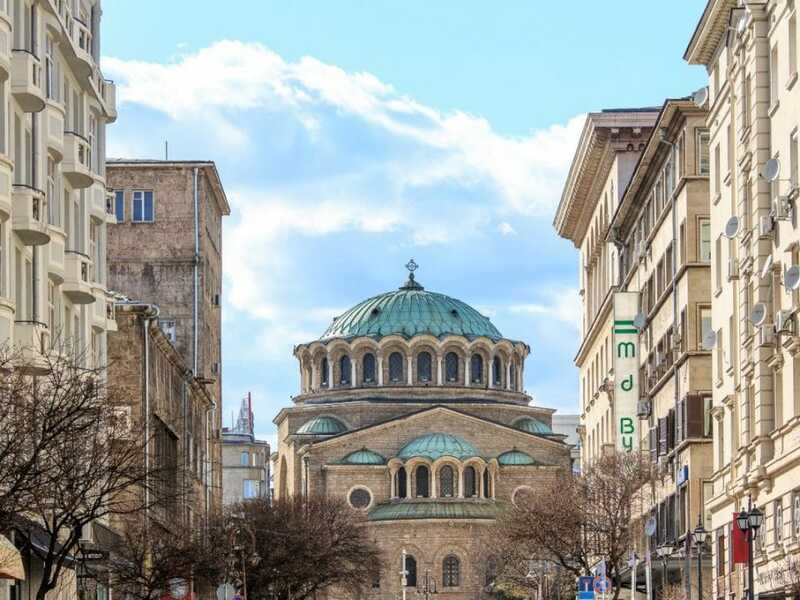 You’ve probably walked around the historical part of the city with the Free Sofia Tour. 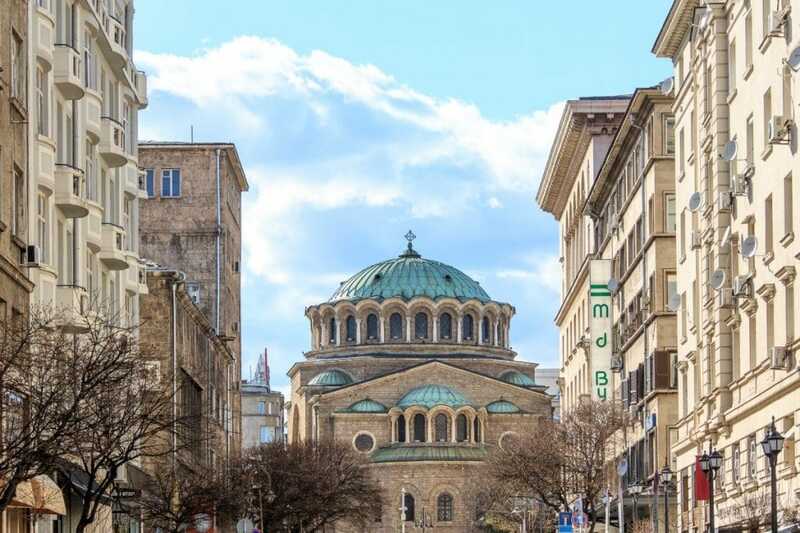 You’ve strolled down the Yellow brick road, entered the ancient Rotunda of St. George, gazed at the beautiful St. Alexander Nevski Cathedral. But now you probably want to spend some time outside of Sofia and you’re wondering where to go next? 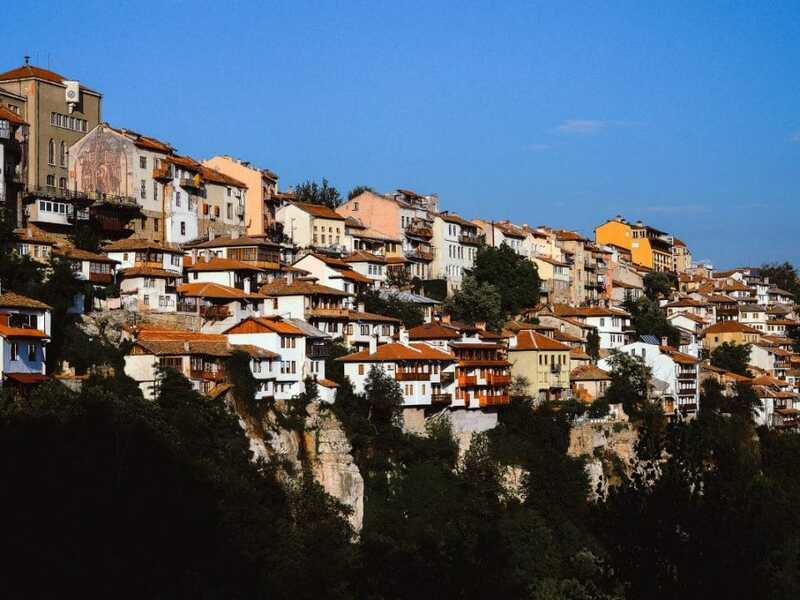 Well, for those of you who like skiing, snowboarding or hiking, going to one of our mountain resorts comes naturally as a next destination here in Bulgaria. One of these great places is Bansko. 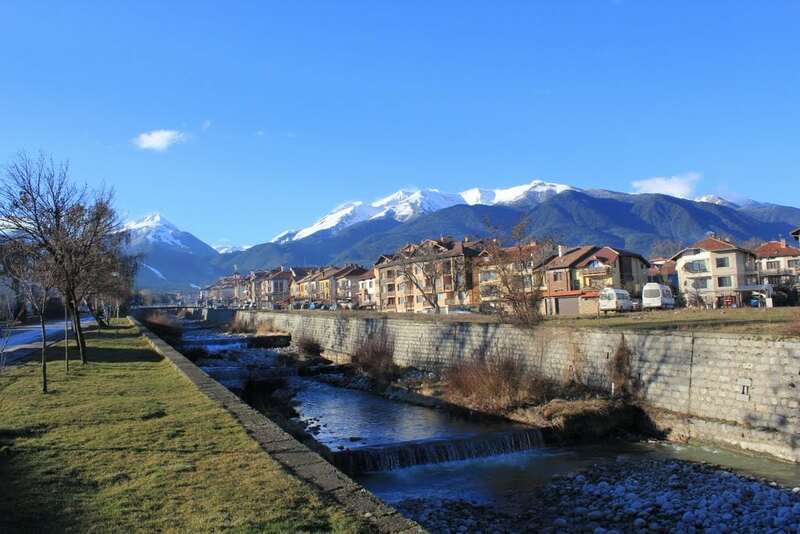 Bansko is a small town situated in Southwestern Bulgaria, surrounded by Rila, Pirin and Rhodope mountains. It is one of our most popular ski resorts and a popular site for recreation with its pine forests, mountain peaks and lakes near the town. The distance between Sofia and Bansko is 160km and it takes approximately 2 hours to get there by car and 2.5 hours by bus. 1. To Bansko By Car! Usually this is the fastest option. If you are traveling by car, take the main route E79 to Simitly. Right before you enter Simitly, take the secondary road 19, direction Razlog. And only 2km before Razlog you will see the road to Bansko. 2. To Bansko By Bus! If you don’t have a car, then bus is another good option, as there are many buses traveling from Sofia to Bansko every day. You can take a bus from the Central Bus station or Bus station Ovcha Kupel. Average ticket price is 16lv (8 euro) in one direction. You can find the bus timetable here. N.B. :While some of these buses go directly to the ski resort, others are only passing through it making a stop there. Most of these buses have Gotce Delchev, Ognyanovo, Yakoruda, Bania or Eleshnitsa as their final destination. 3. To Bansko By Train! 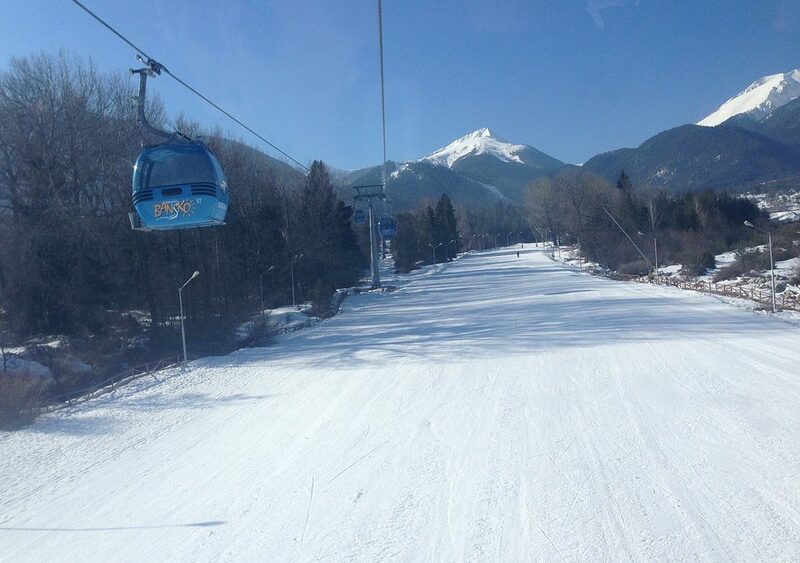 In case you need some adrenalin and adventures, take a train to Bansko! 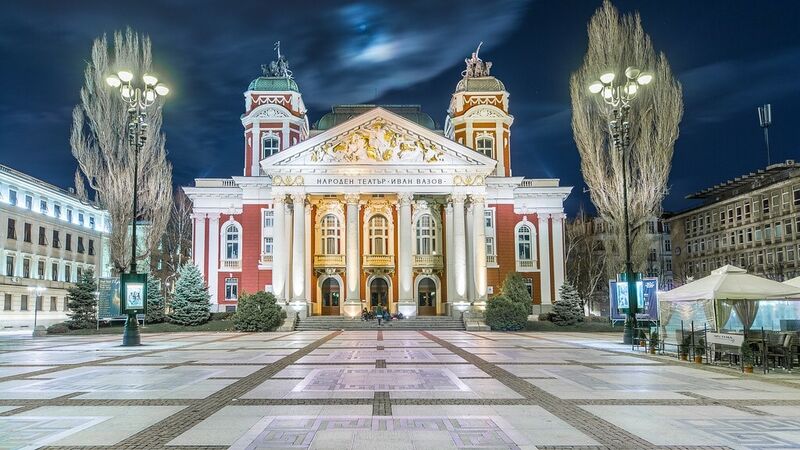 You should go to the Central railway station and take a train to Septemvri first (Septemvri is a town, located close to the second largest city in Bulgaria – Plovdiv). When you get off there, you have to switch to another train, the Rhodope Narrow Gauge, that goes to Dobrinishte passing through Bansko. 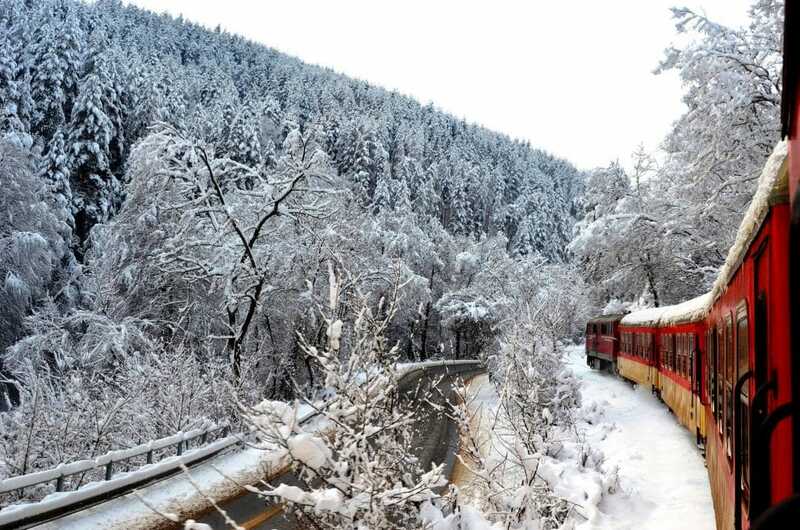 The Rhodope Narrow Gauge is the last operational narrow gauge line in Bulgaria. 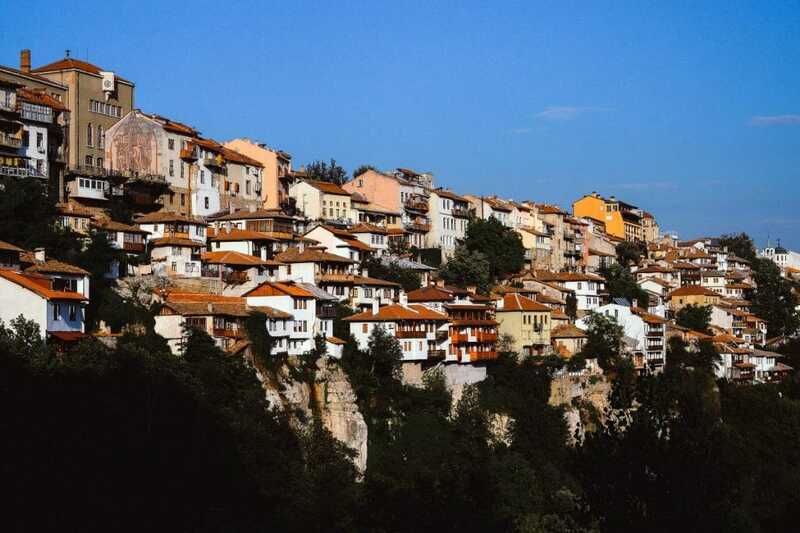 It also passes through the highest railway station on the Balkan peninsula – Station Avramovo, at 1267 m above the sea level. This is a slower, but more adventurous option, and the route is really picturesque, because it passes through the above mentioned mountains – Rila, Pirin and Rhodope mountains. Hopefully, these suggestions will make your life easier. 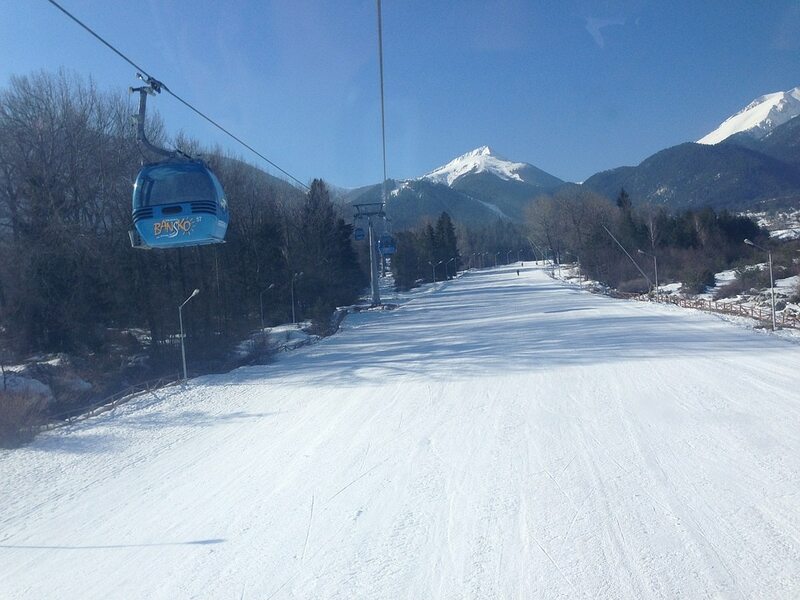 So, enjoy Bansko and have a great stay in Bulgaria!